What about Father’s day? 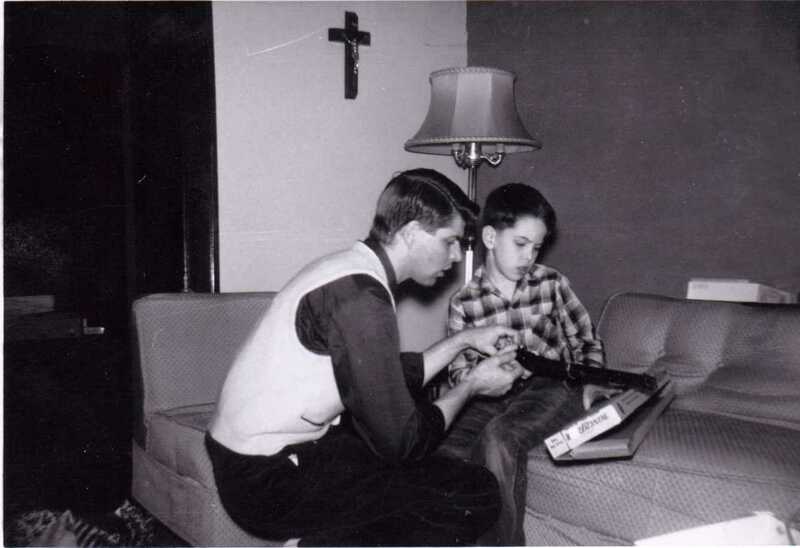 In one sense, the greatest gift feminists gave men was routine access to our children. That we didn’t have the sense or gumption to return to normal caretaking says something too. 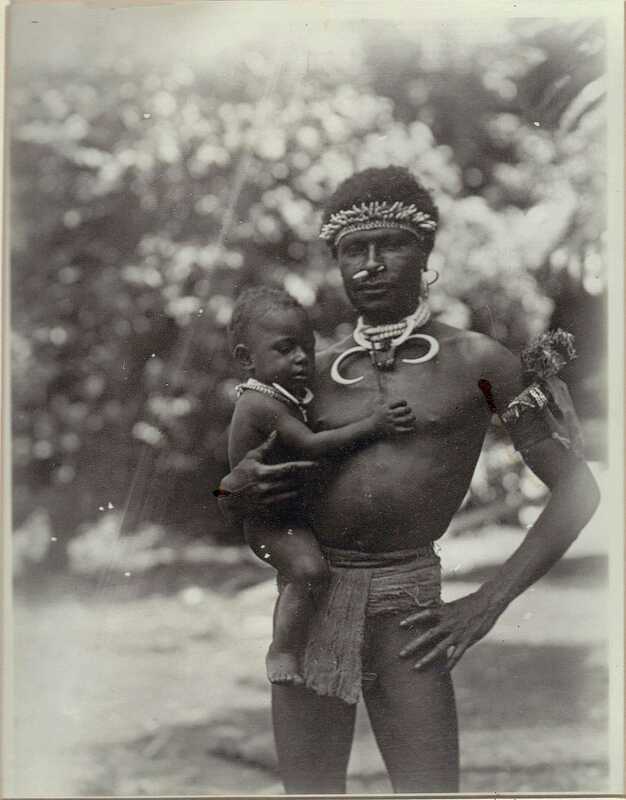 The young father pictured here is from the Sepik region of New Guinea. He holds his child with matter of fact grace. And about me and my son — what a fine boy and a pleasure to his father! 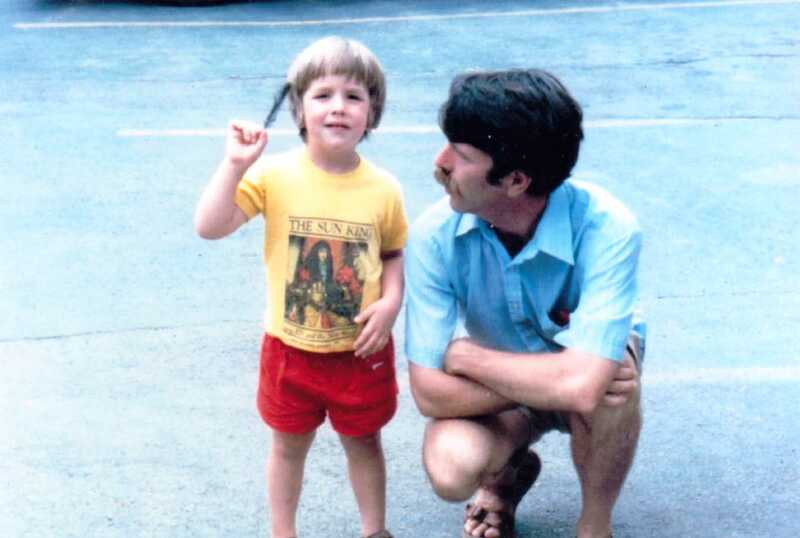 And about me and my father — what a good fellow, I hope I’ve been what he deserves. Thankfully, between my brother and I, we cover nearly enough for us and, reportedly, quite enough for him. I once spent an afternoon working in a garden with an Austrian family. I couldn’t speak German well enough to know the informal (and more irregular) tense one uses with children and friends. While I spoke to them formally, they shifted to speak to me informally. The parents thought this upside-down arrangement was terrifically funny. We can endeavor to close the artificial divide between men and women. Just so, we can also stop the artifice that often mars a parent’s voice when speaking to a child. As a father, I am empowered to talk to children as people rather than as lesser beings.